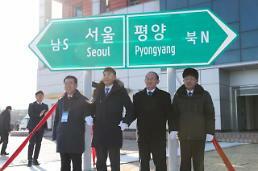 SEOUL -- The two Koreas will push ahead with the opening of their liaison office this week that would control and support cross-border exchanges and cooperation, despite a stalemate in denuclearization talks between North Korea and the United States. 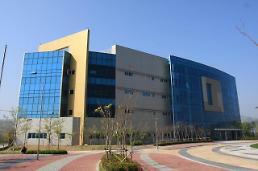 The liaison office in the suspended inter-Korean industrial zone in Kaesong just north of the border will open on Friday. 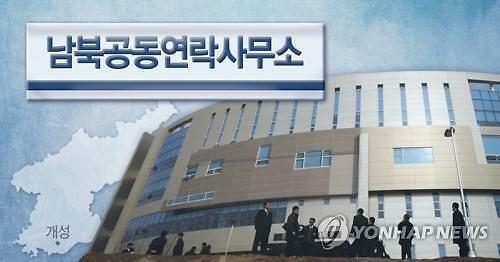 It will be manned by government officials from the two sides who will stay in a four-story building renovated by South Korea to house a conference room, offices and accommodations. The liaison office will serve as a consultation and communication channel, the South's unification ministry said, adding South Korean President Moon Jae-in and North Korean leader Kim Jong-un could exchange messages at any time. 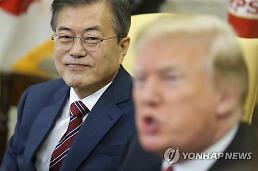 "The channel for responsible, wide-ranging and regular consultations will help not only inter-Korean relations but also the progress of relations between North Korea and the United States, and ultimately contribute to the settlement of peace on the Korean peninsula," the ministry said in a statement. The South Korean side will be led by Vice Unification Minister Chun Hae-sung while North Korea will send a vice chairman of the Committee for the Peaceful Reunification of the Country, a state body in charge of inter-Korean relations. Chun will meet his North Korean counterpart once every week.